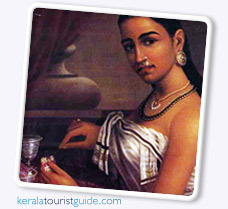 The entire state of Kerala is a tourist destination and at every corner of this state, one can experience something new. Backwaters, culture, eco tourism, wildlife, hill stations, beaches, and historical monuments, god has perhaps given everything that was beautiful in his own opinion to his own country. Kerala has taken major steps in the recent past to promote its travel products and improve the infrastructure.